BusinessRiskTV Risk Academy online school of business management. Flexible cheaper learning experience for business leaders. Improve understanding of enterprise risk management ERM. Protect against emerging and changing existing threats. Seize new business opportunities. Maximise benefits of investing in your business development. You could improve your risk management qualifications or you could improve your business or enterprise which is more important to you? Understand enterprise risks better. Develop your skills in risk assessment. Take practical measures to manage your your enterprise risks more cost effectively. Access holistic integrated practical tools. Improve the performance of your business with less uncertainty. Sign up to enterprise risk management courses online. Receive alerts for regional open classroom’s for business leaders. Book inhouse enterprise risk management training. Global and local regional risk management courses are held in the UK and around the world subject to demand. Improve your business results to achieve your business objectives more easily. Improve your risk management career prospects with BusinessRiskTV. Want to study risk management online? Enrol in our online live and on demand risk management courses to reduce your costs of risk management skills development. 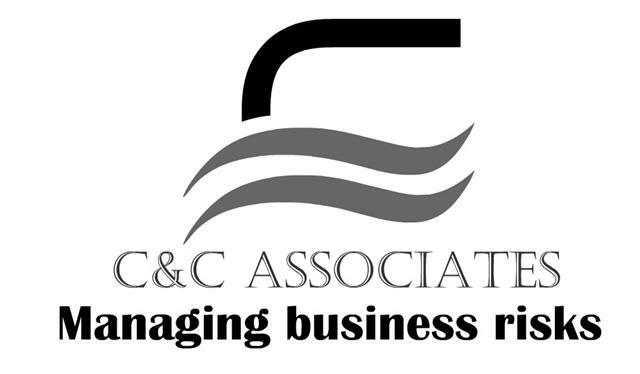 Get help to manage your corporate business enterprise risks better to boost your business performance. Pick up new ideas and new business opportunities to grow your business faster more profitability. Use your competitive advantages to win new sales. Sign up to BusinessRiskTV to receive free risk management guidance to help manage your business risks better more profitably and with more certainty. Stay up to date with business news and job opportunities to boost your career in managing business risks. Risk Management is a fundamental principle of a successful business or enterprise. Accepting and engaging enterprise risk is a key part of corporate governance risk and compliance. Unsuccessful business leaders tend to fail to recognise the importance of risk management principles practices and processes. 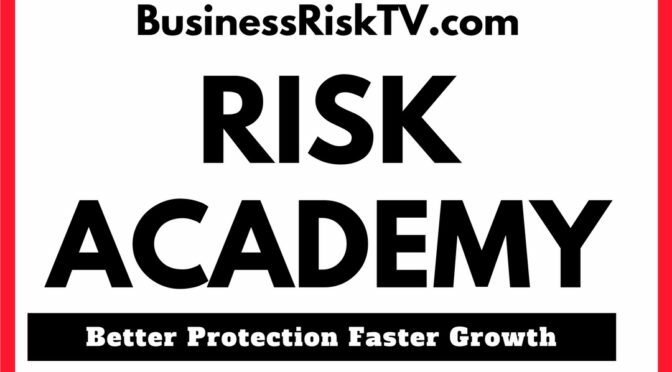 BusinessRiskTV Risk Academy will help you develop your risk management skills and knowledge to apply them more successfully to your own business entity. Strategic Foresight Risk and Innovation workshops encourage business creativity and more productive use of existing assets. We use a range of corporate risk analysis and thinking tools to plan for a better future. BusinessRiskTV teams up with other professionals to provide a holistic enterprise wide risk management guidance service to solve your business problems faster cheaper and more profitably. Are you interested in collaboration for mutual benefit from overcoming corporate issues and barriers to developing more business success? Find out more by subscribing below enter code #RISKACADEMY. 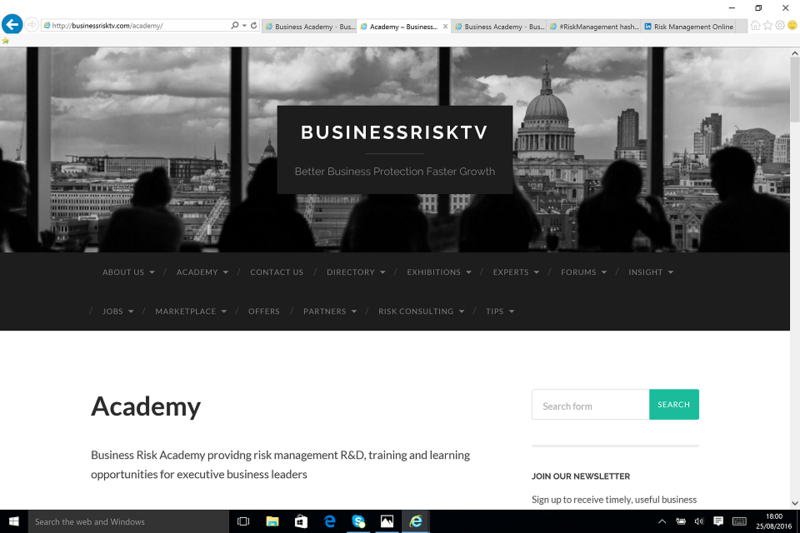 BusinessRiskTV and its business partners will contact you about Risk Academy news discussions workshops and risk management services. Practical enterprise risk online learning. Develop risk knowledge and business intelligence to help you grow. Become more successful with less uncertainty. Boost your business growth.